Are you looking for a different way to market your business; one that has the potential to generate tons of new leads within an hour? In this article we will show you why webinars are so successful and provide an introductory guide to webinar marketing. By the end, you’ll understand why you should use webinars for marketing and how to use them effectively to sell products and services. Webinar marketing is using an online seminar to connect with a wider audience and promote your business. The term “webinar” comes from the words “web seminar”. Most marketing webinars are lead generation tools that provide free, valuable information in the hope that participants will see the need to upgrade to paid products or services offered by that company. 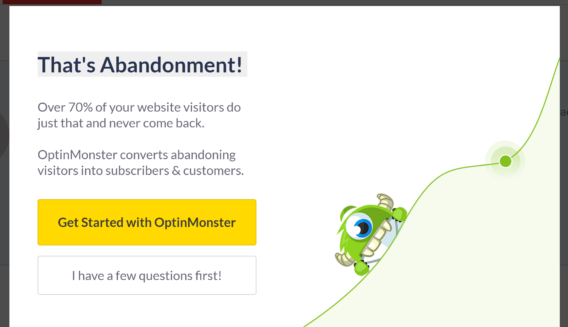 Webinars are a different kind of <a” href=”https://optinmonster.com/9-lead-magnets-to-increase-subscribers/”>lead magnet, with the potential to offer even more value and better leads than a downloadable checklist or ebook. Webinars usually consist of a presentation followed by a Q&A session. Because they are a visual medium, webinars can help presenters connect quickly with participants. Most people will also grasp the information faster than if it’s just written down. Webinars can also get attendees interested in buying products and services. But if you’re planning to use webinars for lead generation, there’s one point we have to emphasize: a webinar is not a sales pitch. It’s not about you; it’s about providing value for the participants. However, showing that value is also the reason why webinars provide the perfect opportunity to sell. If the idea of selling without a sales pitch leaves you scratching your head, keep reading. We’ll explain later in this guide. For example, did you know that, according to the Content Marketing Institute, 58% of marketers use webinars for promotion? And about 32% of them think webinar marketing will be critical to their success this year. Webinars retain 40% of viewers’ attention, according to MakeSocialMediaSell. Between 20% and 40% of those who attend a webinar become qualified leads, says ReadyTalk. Between 2% and 5% of webinar attendees will buy something from you, says the Branded Solopreneur. Jeff Molander of MakeSocialMediaSell got a 29% close rate from a single webinar. Scott Britton made $11,286 from his course using a webinar. They provide an easy way to handle pre-sales objections face-to-face. They are excellent for boosting traffic, brand awareness, authority and your list. As the Branded Solopreneur points out, they speed up the sales cycle by reaching people wherever they are in your sales funnel. Mining your blog for popular topics that might make good webinars. If people ask questions and make comments, that can suggest that they might be interested in a related webinar. Checking your social media profiles and asking your customer service team to find out if there are questions you keep getting. Seeing what other webinars are out there and picking one that you can do better. Finally, write a catchy title. 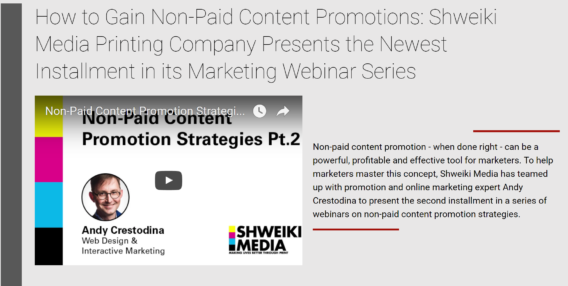 Like all content marketing, webinars rely on their titles to pique people’s interest. A great title will be interesting and informative. Here are some examples of webinar titles that caught our eye. If you need help with writing titles, check out our list of tools to help you create better headlines. Remember when we said earlier that webinars are the perfect place to sell, but without a sales pitch? Keep that in mind as you start to create your webinar. When planning a webinar, it’s important to know what product or service you want attendees to buy or what action you want them to take next. That will help you to target your webinar so buying the desired product or service is the next logical action. That’s worth repeating: make sure that what you’re offering is the ultimate solution to the problem you are helping your customers with via the webinar. However, keep the self-promo to a minimum and focus on being helpful. You can always say how great you are on one of the slides. Most webinars are around 60 minutes long, broken down into 45 minutes for your presentation and 15 minutes for attendees to ask questions. Ideally, when creating a webinar, you will focus on a single topic of immediate relevance to your audience. Or, as MakeSocialMediaSell puts it, you’ll concentrate on the 4 Us, making your webinar useful, urgent, unique and ultra-specific. Think carefully about the timing of your webinar. If most of your customers are in the Eastern time zone, there’s no point in holding it in the evening, Pacific time. Set your webinar time for when most of the people you want to reach will be able to attend. Like many of us, you’ve probably attended webinars that were a bit meh. How can you make sure your webinar really rocks? Simple. Follow these best practice guidelines for webinar presenters. Let’s talk structure. There are two approaches that really work. First, take some advice from Aristotle (yes, really). Somewhere lost in the mists of time, he said: tell them what you’re going to tell them, tell them, tell them what you told them. In other words, introduce your topic, cover your topic, recap your topic. Another way to think of this is to outline the problem your customers are facing, share your own experience, show them what the solution is, and show how they will benefit from the solution. Right between the last two sections is where you make your low-key pitch. Whichever structure you use, you are clearly outlining the value that participants are going to get at the beginning, you are delivering it in the middle, and you’re underlining that value at the end. Technology matters to make your webinar great. If you’re using webinars regularly, it’s worth ensuring that you’re delivering high quality video and audio. Look straight at the camera. That will make each attendee feel you’re looking straight at them, which is great for starting to build a connection with them. Run a test first to make sure you’re comfortable with the material and can switch seamlessly between presenting, showing slides and screen sharing as needed. While we’re talking about slides, these work a bit differently from in a training setting where you might leave slides up for a while. Mary Jaksch of Smart Blogger recommends that you move through slides pretty quickly otherwise participants will stop paying attention. That also means that slides have to be to the point and not too text-heavy, just like slides for any online presentation. 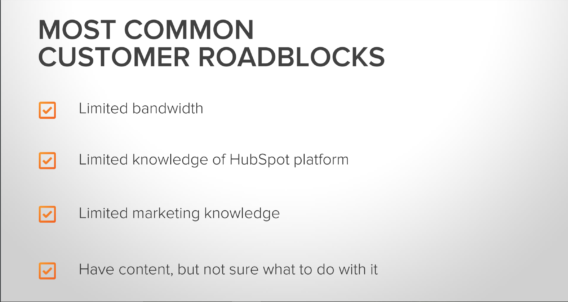 If you look at Hubspot’s slides, they follow this pattern. Hubspot also keeps graphics clear and easy to understand. You don’t want your audience to be squinting at small on-screen text. Keep your language simple and straightforward, as webinar attendees may come from anywhere in the world. Near the end, it’s time to make your pitch, but remember, this isn’t a hard sell, and you don’t want to interrupt the flow and break the connection you have made. Think of it more as showing webinar participants how to act on the information they have just learned by taking a solution you have available. 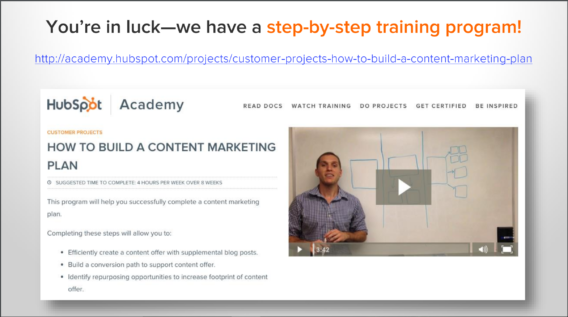 In the Hubspot presentation we’ve been looking at, the pitch is on slides 48 and 49 of a 55-slide presentation. Right after that, Hubspot returns to providing value to attendees. Providing a free gift for attendees. Using scarcity to urge them to action. 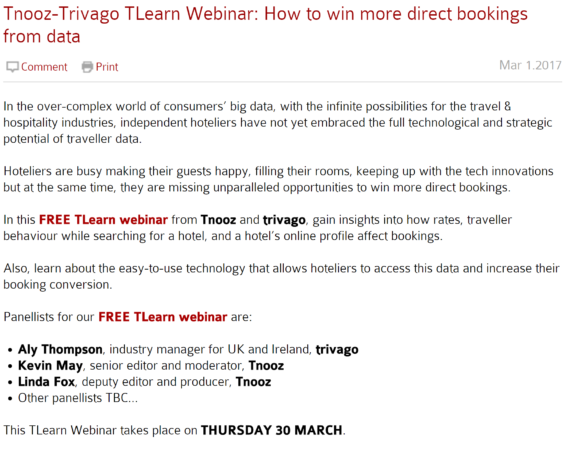 If the discount is only available for a week after the webinar, people might feel the need to act quickly. According to ReadyTalk, most people promote their webinars at least three weeks before the run date. That means you need to start putting things in place even earlier. A big decision is which webinar hosting service to use. There are lots to choose from. At the time of writing the price for hosting a webinar with 100 participants ranged from $41-$89 a month, with some providers offering discounts for annual billing. If you’re planning to partner with someone for the webinar, you’ll want to make sure that the solution you choose allows multiple hosts. And, of course, it’s important to assess what kind of analytics data you will get from your webinar as you’ll need it for future webinar marketing. 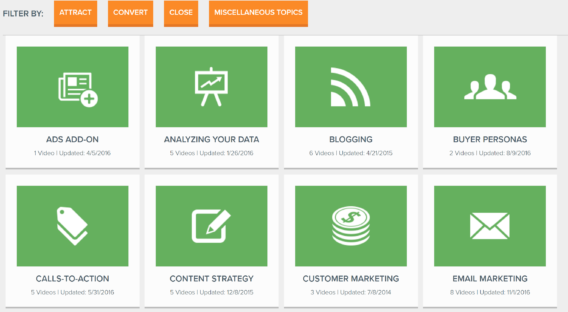 If you’re just getting started with webinar marketing, you might prefer a free option. If you have a Google account, you can use YouTube Live, which replaced Hangouts on Air in late 2016. You’ll have to use a workaround to make your webinar interactive, like collecting participant questions via social media. Check out Social Media Examiner’s guide to get started with YouTube Live, and pay attention to Meet, Google’s enterprise Hangouts on Air replacement which may work for small webinars. You’ll also need a place to host your video after the webinar has run. YouTube is always an option, but many people also use Wistia or Vimeo. Now it’s time to get started with promoting your webinar. The first thing you’re going to need is a registration page with an optin form. The main page will include the webinar title and description, plus some bullet points showing what people who attend it will learn. Mentioning that your webinar is free is also a big selling point, which some people include on their registration or promotion pages. And if you have social proof about your company or the speaker, include that too. Testimonials, endorsements and even your social share count will help reassure prospective attendees that your webinar is right for them and that you are the right person for them to connect with. As we mentioned earlier, email is the main promotional tactic you’ll use for your webinar, followed by social media. In fact, Unbounce reports that it gets 70% of its webinar signups via email. So your email optins are a crucial part of promoting your webinar. You’ll need an optin on the main registration page so you can keep people up to date with webinar updates, and can send a reminder or two before it starts. Most people send at least three email updates and it’s good practice to send at least one reminder, says ReadyTalk. As an alternative, use a Countdown Timer optin to create a sense of urgency that encourages more people to sign up for the webinar. It’s also worth using an exit intent optin on the registration page to catch the attention of those who are still wavering. And, of course, you can use these optins and others on your main site and in your emails. Razor Social recommends an exit intent popup and sidebar optin for increased webinar conversions. Some marketers use yes/no optins so that people make a distinct choice about signing up. 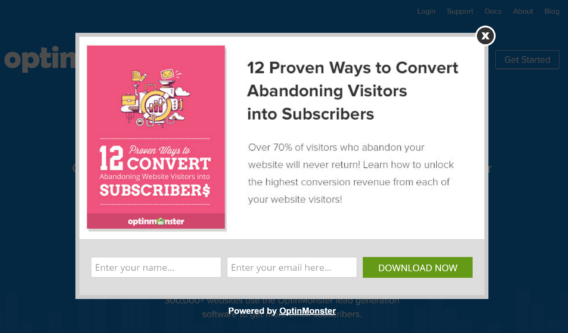 These optins are proven to increase conversions. In addition, you’ll need to create your webinar invitation and set up a series of emails using a professional email marketing service. ReadyTalk’s research shows that most signups will happen in the two weeks prior to the webinar date. At the same time, you’ll want to get your social media campaign going. This could include buying ads to promote your webinar or simply sharing the news on your social media profiles, with regular reminders that the webinar is happening. This is a good way to drip feed teaser content that gets more people interested. To measure the success of your webinar you will also need to set up custom URLs for better tracking and include a Facebook pixel to track results from your email marketing campaign. One thing to consider is inviting an influential guest to speak at or co-host your webinar. This doubles your potential reach and appeal. After the webinar is over, you still have other chances to convert your audience. Send all the participants a link to the replay video, and create a new email message or series for those who haven’t taken the next step. As we said earlier, a time limited discount can be a good convincer. 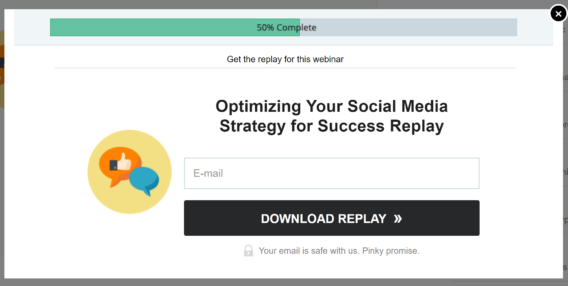 Finally, change your registration page to a replay page and get people to signup so they don’t miss your next webinar. Choose a topic that you already know is likely to be successful based on responses to your existing content marketing. 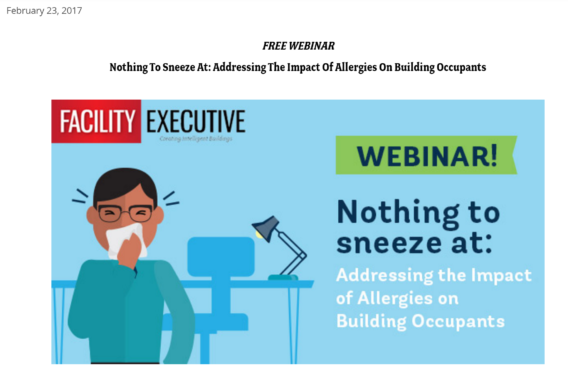 Make sure the webinar title is appealing and informative. Create bullet points and landing page copy for your registration page. Think about social proof. Keep your webinar to about 60 minutes, with 15 minutes of questions. Make sure the slides are easy to read and go through them quickly. Ensure the webinar fits well with the product you are trying to sell and remember to include the CTA. Choose a webinar host and a site for hosting the videos after the webinar is over. Since email is the primary way that webinars are promoted, create an email marketing campaign and optin forms. Work on your social media webinar promotion. Follow up with webinar participants afterwards to convert more leads to sales. It’s clear that webinar marketing can really work, not just to promote a business, but to actually sell products and services. The key to winning business with webinars is email marketing, so improve your chances by reading these tips on improving your email open rate. For more free guides to email marketing, be sure to follow us on Twitter and Facebook. THIS ARTICLE IS BOUNTIFUL! EXACTLY WHAT I NEED AS I LAUNCH MY WEBINAR SERVICE. THANK YOU!